Wabash Valley Amateur Radio Association, Inc. 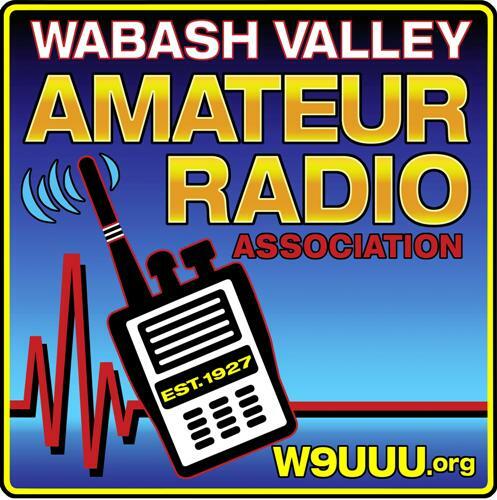 This website provides access to the membership & inventory data of the Wabash Valley Amateur Radio Association, Inc. The content is confidential & is to be used only for conducting the official business of the WVARA. All other uses are expressly prohibited. Copyright © 2019 by the WVARA, Inc.